Inside an Old Classical Piano. 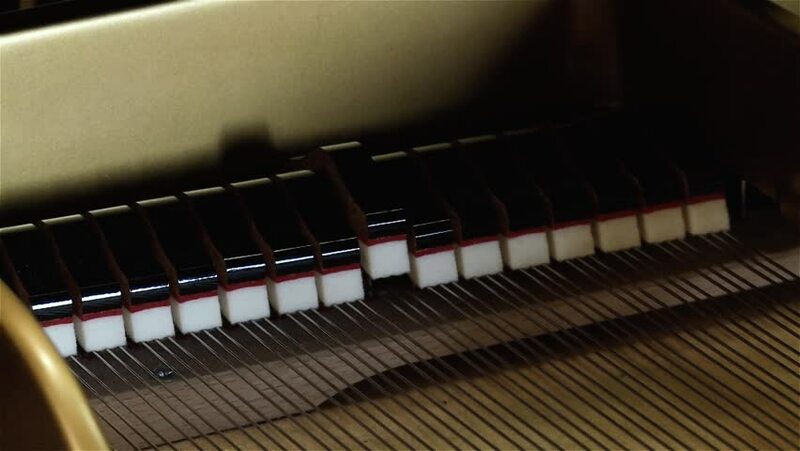 Piano Strings. 4k00:27Extreme macro shots crypto currency Bitcoin coins rotating. Front views. hd00:08Close-up, Barber tools are on the table and the hand in black gloves takes them.